A lover of everyday life once said that he had been twenty for the last twenty years. 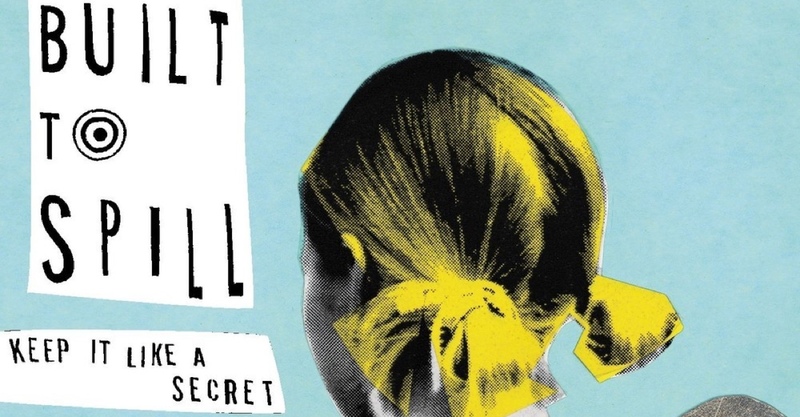 If we talk about the daily life on the banks of the Boise as opposed to the shores of the Mediterranean, in 2019 it will have been twenty years since Keep It Like a Secret brought Built To Spill out of the shadows and made them a classic. Not forgetting Perfect From Now On, which only two years before had predicted that the career of these canonical guitar lovers would, with the support of the indie crew, make it to today. A day that is still a normal day, a normal career, planned during so many The Normal Years (which is, with their usual normalness, what they titled their first compilation). This is how you grow old and legendary our friends.